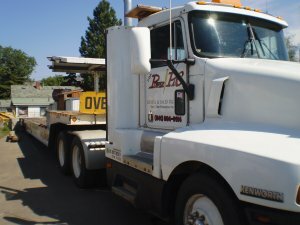 Founded in 1993 as a family owned business, Power PaC Rental & Sales has grown from a small rental yard in Klamath Falls, Oregon catering to contractors, builders, and homeowners… to one of Southern Oregon’s top privately owned equipment rental corporations. Today our customers range from government agency’s (Oregon Department of Transportation, city governments around S. Oregon, County Road Departments, BLM), to large and small companies (Jeld-Wen, Collins Products, Kla-Mo-Ya Casino, Running Y Ranch, etc. ), to large and small construction contractors, and homeowners. Our success is built on our hard work and obsession with exceeding the customer’s expectations in all aspects of our business. Thousands of loyal customers can attest to the fact that they trust Power Pac when they need to get the job done right. 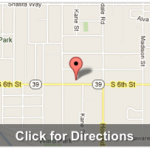 Our inventory ranges from small lawn and garden tools to heavy construction equipment and everything in between. If we don’t have it in store, we will do everything we can to get whatever you need to you in a fair amount of time. 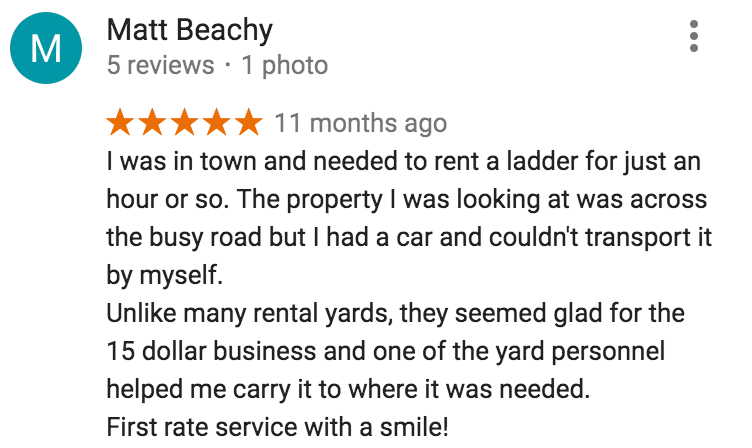 It is our customer service that sets us far apart from the competition. 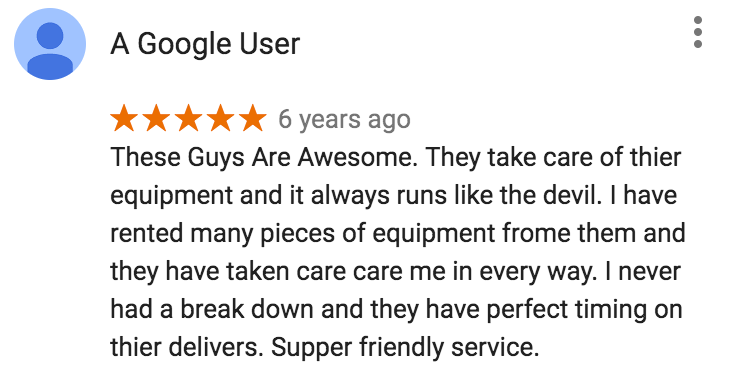 We go out of our way, for you. One of the main reasons our customers love working with us is our staff and the 30+ years of knowledge in the construction / equipment industry. When you come in you won’t be pawned off to a counter tech that has only been in the business a few years and is there just to take your order. We’re your trusted adviser and will help you find the right equipment for the job (even if you have no clue what you’re looking for :-). 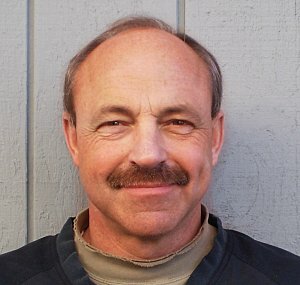 Harry has been in the construction equipment rental business for over 26 years running and growing 3 successful construction equipment rental stores in Southern Oregon, before venturing out on his own almost 20 years ago with Power PaC Rentals. He’s one of the most knowledgeable people in the construction industry in Southern Oregon and loves sports, flying, cars and his family. Jeff has been with Power PaC for over 13 years and grew with the company as he worked his way up the ranks from the front line to management. Jeff can help you diagnose the right equipment for the right job, put together a competitive bid for your project, or show you the ins and outs of any equipment you rent. When away from the job Jeff is a high school basketball ref and father of 2. Also check out his “How-To” Videos! appointments. He has been driving professionally for over 20 years. Stacey has a very broad knowledge in hauling equipment from skidsteers to logging equipment such as, 90,000lb Processors, Delimbers and Timbco’s. Delivery equipment includes: Beavertail trailers, Low-boys, Flatbed delivery, Double axle and Triple axle trailers. Matt has been on the Power PaC team for 3 years and has become a major asset to the company. He has a well rounded knowledge in everything from R.V service, excavation equipment, lawn and garden, and everything in between! 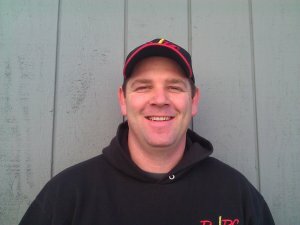 He is certified and trained in the following: Dixon, Genie, John Deere, Honda, and Onan. Come in and say hi to Matt today!! !